Hyundai’s mid-size Sonata had arguably been automotive wallflower until the sleek YF generation burst onto the scene in 2010. But frustratingly, the 2014 redesign tamed back the looks, with only a recent facelift adding some visual interest. Fortunately, the South Korean automaker looks to be spicing up its design language – as evident with the stunning Le Fil Rouge concept showcased at this year’s Geneva Motor Show. 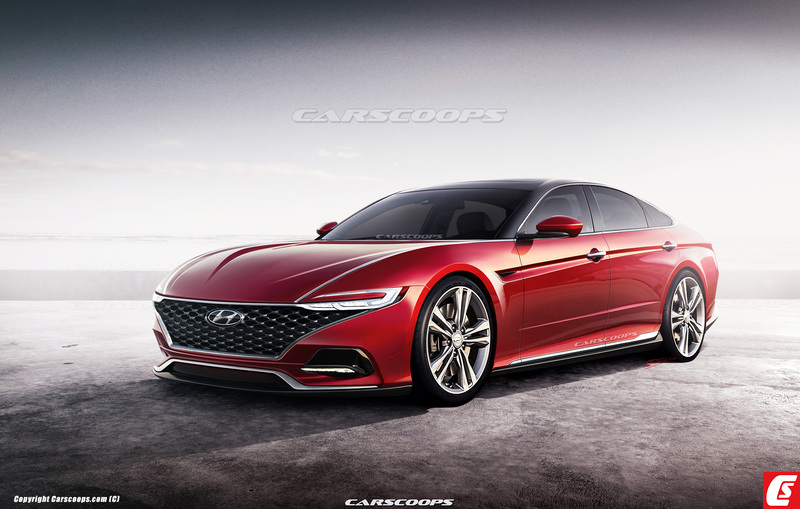 Now, what if the Le Fil Rouge transformed into Hyundai’s eighth-generation Sonata, what could it look like? Let’s take an illustrative crystal ball-gaze. So what on earth is Sensuous Sportiness? Luckily for us, it’s actually Hyundai’s catchphrase for their new styling DNA which will be infused into the brand’s future vehicle lineup. Weird naming aside, this means the next Sonata will embody youthful sheet metal attire with an emphasis on proportions, dash-to-axle ratio and short overhangs. 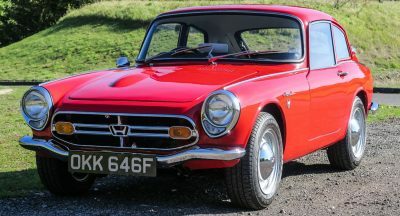 Frontal styling for this study is an aggressive evolution of the current car, with a Ferrari-like grille leaning forwards like a Shark ready to pounce. Whilst the Le Fil Rouge had an awkward character line along the side, this has been toned down with a much more elegant crease. Another aspect of the concept that needed resolving is the curved glasshouse – whilst looking nice, it didn’t quite gel with other angular design elements throughout the bodywork. Step inside the 2018 Sonata and you’ll be treated to a dated and unspectacular atmosphere. Luckily this promises to change for the better, with attention-grabbing styling incorporating swathes of natural wood, contrasting premium materials and an air of open spaciousness. 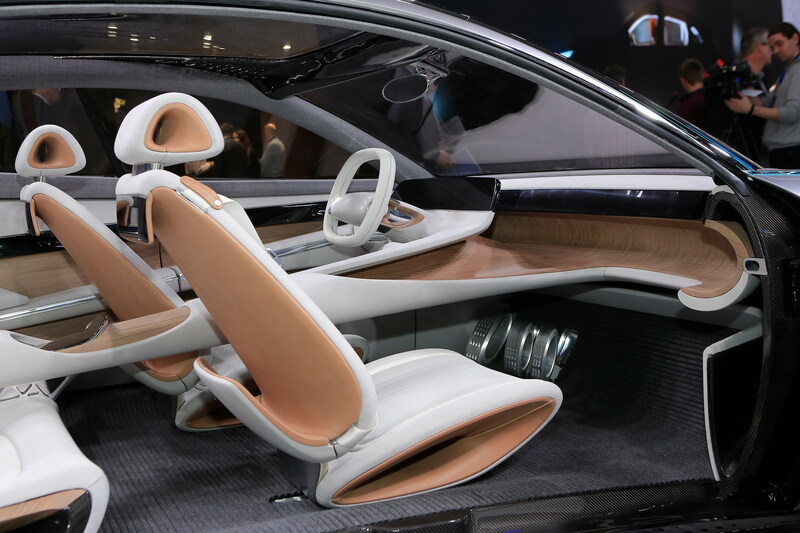 Like current Mercedes-Benz vehicles, the cockpit will be dominated by large digital displays. Except in the Sonata, these displays will expand the full-width of the dashboard – allowing for a much more immersive occupant experience in terms of infotainment and connectivity access. 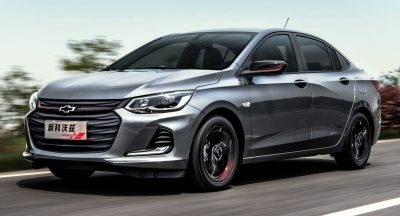 Look for an enhanced version of Hyundai’s current 2.0-litre turbocharged four, paired to an 8-speed automatic powering the front wheels or via an optional AWD system. Whilst currently good for 245-hp, expect those figures to climb in the Sonata’s next iteration to keep competitive with the competition. The eco-conscious can look forward to upgrades of the 2.0-litre Hybrid and Plug-in Hybrid (PHEV) variants. 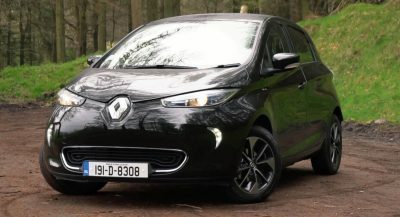 Developing north of 210 combined powertrain horsepower, both units would have increased range and ideally use new solid-state battery technology to aid charging times for the plug-in model. Arguably the biggest hindrance to any mid-size sedan entrant is stiff competition and sheer market lure that the SUV segment now holds. People just aren’t buying mid-sizers like they used to and conjecture has it that Ford may not do a next-generation Fusion – so why should Hyundai do another Sonata? The answer is in appeal – the product needs to be desirable, yet practical. Whilst new Camry, Accord and Mazda6 have brought some visual appeal to the game, they don’t go far enough. 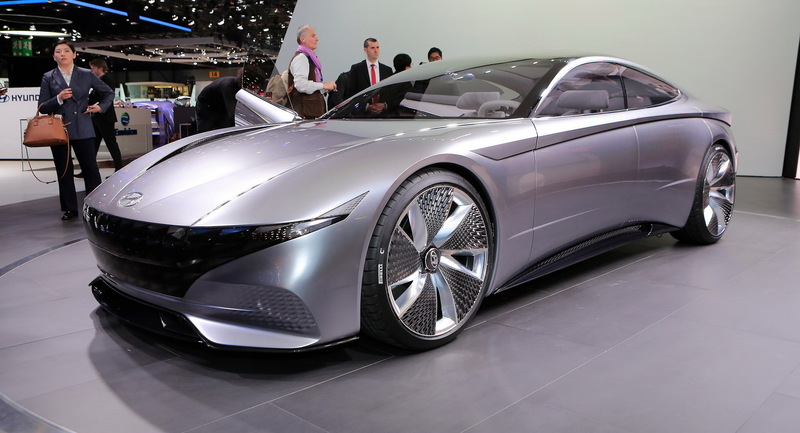 Hyundai needs to think radical and arguably, the Le Fil Rouge concept is a good place to start. Wow, I guess it’s time to push the limit. 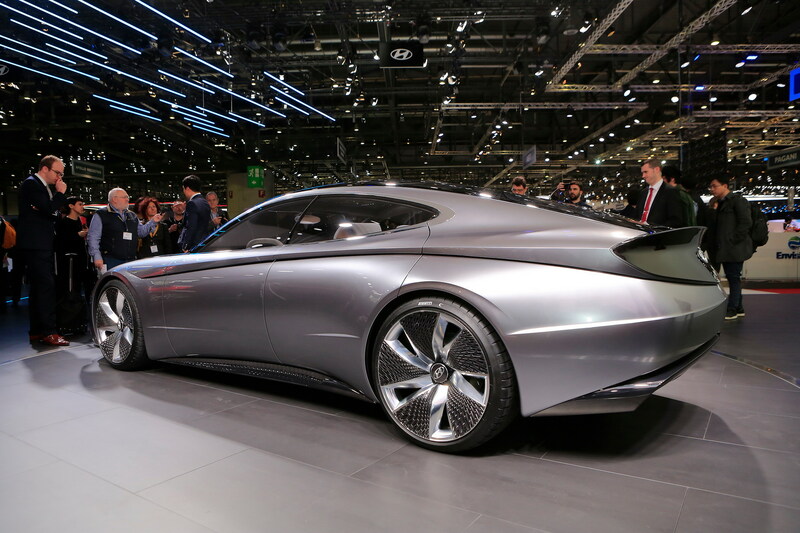 This should not be a Sonata; this should be the next-generation Genesis! If not a Genesis, a separate model like VW does with CC (now Arteon) and Passat, for a new flagship model. They also have the new 2.5L Theta 3 engines coming, so I’d expect more separation from KIA. Yep, I think that would also work! Still prefer the New York concept for Genesis. All these manufacturers show these gorgeous sedan concepts only to then release shamefully lame and barely desirable productions models. When will this trend end? Why not just show concepts you can actually make? it’s fresh and interesting design. But I wish there were more photos of it. NICE rendering! I’m not crazy about the big and wide grille but I like the headlights and love the lower front facia. 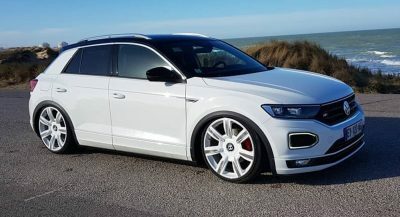 The rest of the car looks great too. You are correct. You are the only one. what a troll. You comment and then when someone agrees you decide to contradict yourself just to argue. Sounds like someone is hangry. Oh stop it with the renderings. That looks like a RWD sedan, Sonata is FWD. where do you see Stinger and Arteon? He doesn’t. There is no similarity to either one of the new cars. Typical hater comment. On top of it, the concept shares more with the previous gen Sonata and an old concept done with Jaguar in mind than either the Stinger or Arteon. the looks alone just killed camry, accord and altima! the japs are losing their touch on the designs! wtg hyundai! Never going to look this fabulous! It Hyundai after all! They are going back to become a bland looking production model mainstream producer! I agree. Wow. Keep the price in check, though. THAT will kill this idea, maybe. First of all, the headlights are way too tiny for a mass production model. But the rest of it. I cant stop smiling. Go for it, Hyundai! a thicker chrome strip sweeping across the top part of the grille and the headlight will look great. Sonata, no, this would have to be something else entirely. This would be a great direction for Genesis. I see a lot of Aston Martin / Lagonda here, very nice render. I am in love already. That should have been 2018 Sonata front fascia. 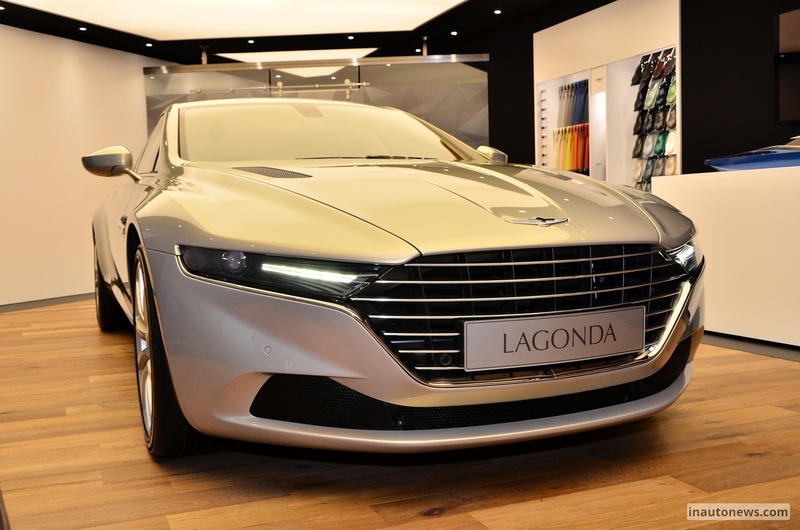 What a blatant copy of the Aston Martin Lagonda. More like Aston lifted the hexagonal-shaped grille from Hyundai and the thin, polygon headlight casing placed towards the side from Kia. Note to Toyota: This is how you incorporate a huge grille into a design. As a 2011 Sonata SE driver, I’d replace with one of these. The current Sonata feels more like an old Corolla and while I love my Hyundai, they’ve really lost their design mojo. Kia and Mazda production cars offer updated style and more sports-minded driving experience. Even the new Honda Accord Sport looks and drives better. I own a 2013 Sonata and I couldn’t agree more. I love the design that generation had, but failed to impress with the 2015 model (and the 2018 mid-cycle refresh). They need to go with something that will allow the Sonata to stand out in the crowd again and this design is breath-taking. Hopefully, they’ll bring back the panoramic sunroof. Not sure who’s lame-brain idea was to nix it in the 2018 model.